There are around 3,500 families in the North West who foster for their local authority. Foster carers come from all walks of life and you can find out more about our foster carers here. Looking after children for a few weeks or months before they return to their families or plans can be made for their future. Some children cannot return to their own families, so remaining with their foster carers on a long term basis gives them the care and stability they need. When children who are disabled, have special needs or have behavioural difficulties stay regularly with a foster family while their parents or regular foster carers have a break. This is sometimes called 'respite' foster care. When children need somewhere safe to stay for a short period of time, usually no more than a few days. Fostering for adoption is a temporary type of foster care which allows children to live with approved adopters who provided foster care and may go on to adopt them. Find out more about adopting in the North West here. This route might not be right for everyone and there is a possibility that the court might not agree the adoption and the child might leave your care. During the time you are a foster carer you’d be under the direct supervision of the local authority and you would not have parental responsibility for the child. If you are considering this option you might want to think about what it might mean to you if a child left your care and what support networks you have in place to deal with this. 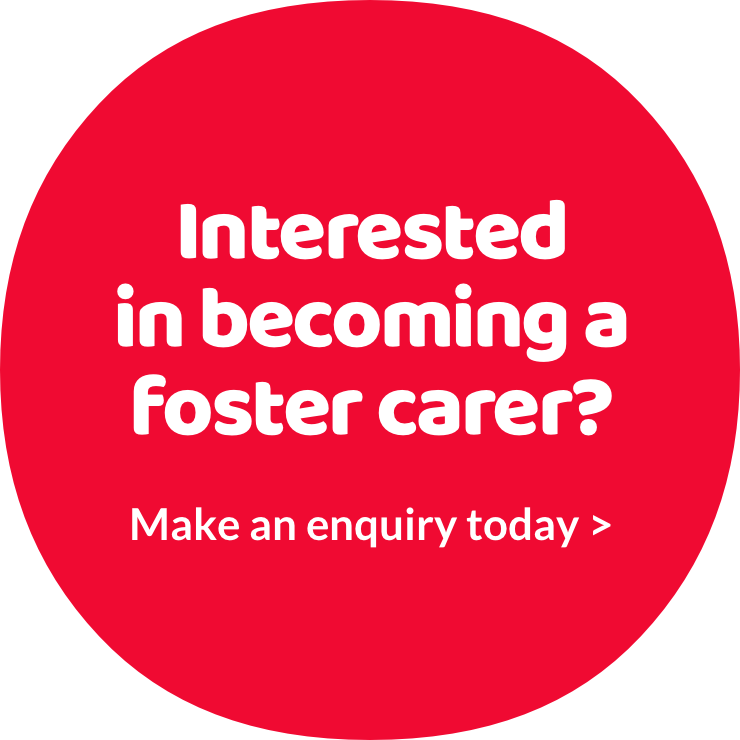 For children and young people with the most complex needs and behavioural difficulties some specially trained or experienced foster carers can provide placements that meet their needs. Local authorities have different programmes of training, support and pay for these types of carers. When children and young people are looked after by foster carers that they already know, usually a grandparent, aunt, uncle or other family member.